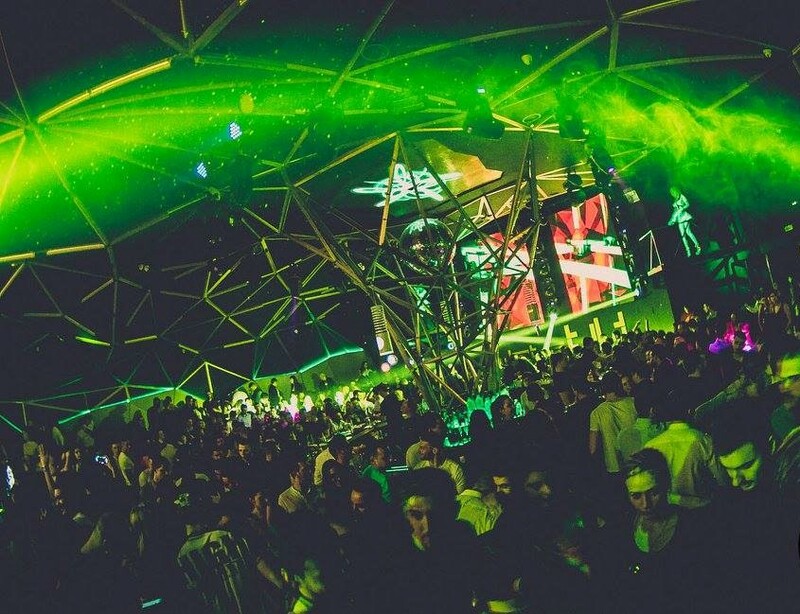 Why stay home on Tuesday Night when the best party in Belgrade is about to explode at Tilt night club. 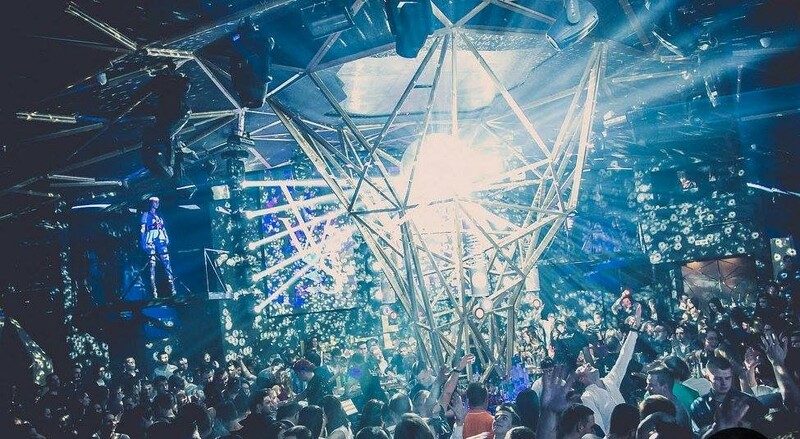 Tilt Night club this Tuesday night is your party venue, for an awesome clubbing atmosphere that is filled with Belgrade clubbers at this amazing venue. 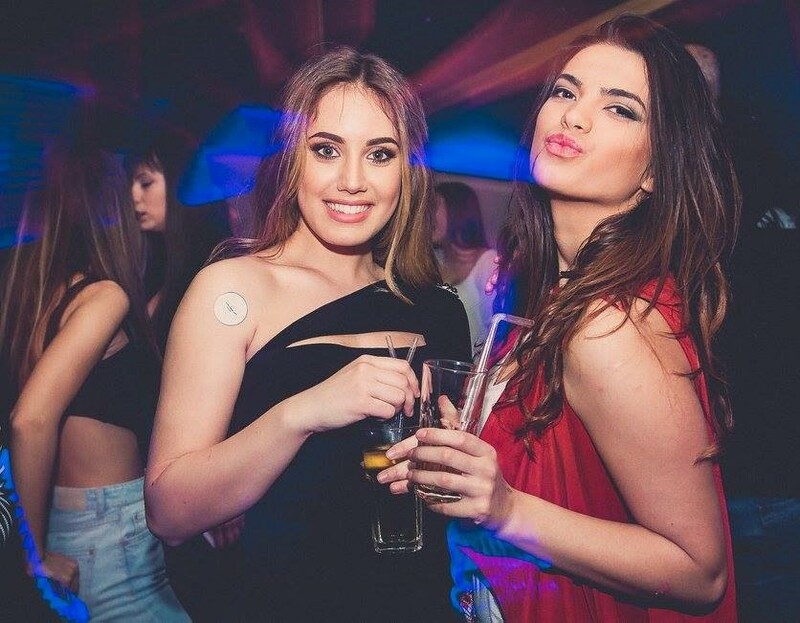 Tilt is one of Belgrade’s top winter clubs, and Tuesday nights is one of its most popular nights making it the best club in the city. 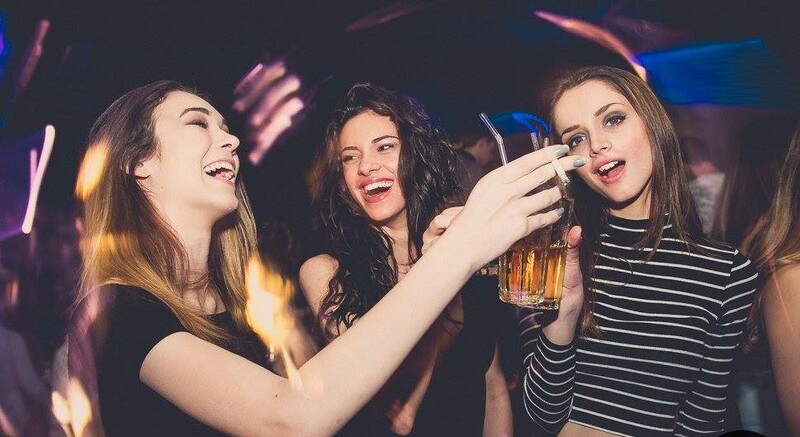 It is the winter version of the summer club “Freestyler” and anyone that has partied there knows that it is the most popular summer club, which throws only the best summer parties. Tuesday nights is dance music of the “90”s, so be sure to dress to impress as Tuesday nights absolutely goes off, and you will be sure to party till the break of dawn.